Drawing up a will means you are on the road to estate planning. 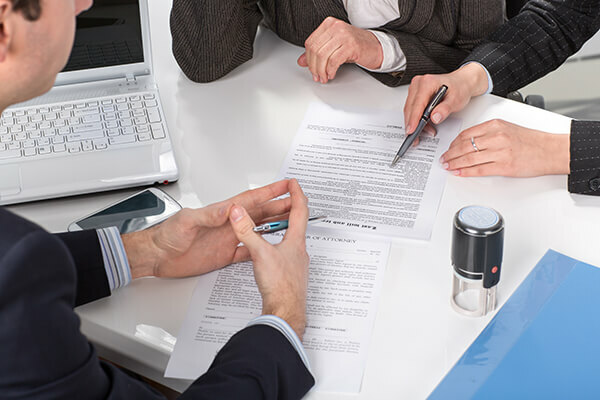 Once you have decided how your assets are to be distributed upon your demise or at an agreed upon time, you have to appoint someone to handle the probate process. The process is supervised by the court. The court will study your will and ensure that the process is carried out according to your wishes. 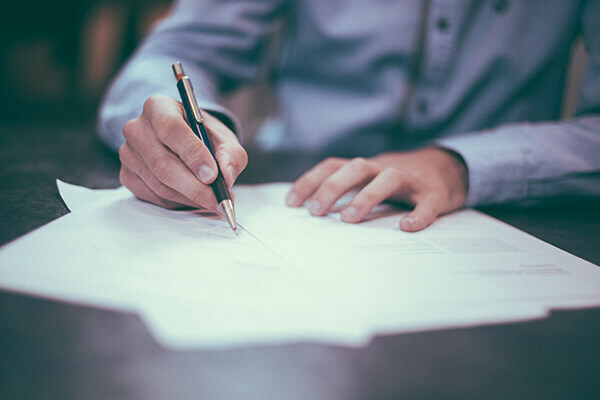 The court will select an executor to handle the process, but it is important that you have someone from your end in position to monitor the proceedings. We can handle the probate process for you, regardless of the size of your estate. We can also represent beneficiaries of wills receive their just share from a will as anointed by a deceased loved one. We recommend that you talk to us from the time you start estate planning and we will help you make informed decisions. Trust your case to an expert in probate law. Call Matthew Sheasby, Attorney at Law, at (909) 922-2543 to discuss your case.